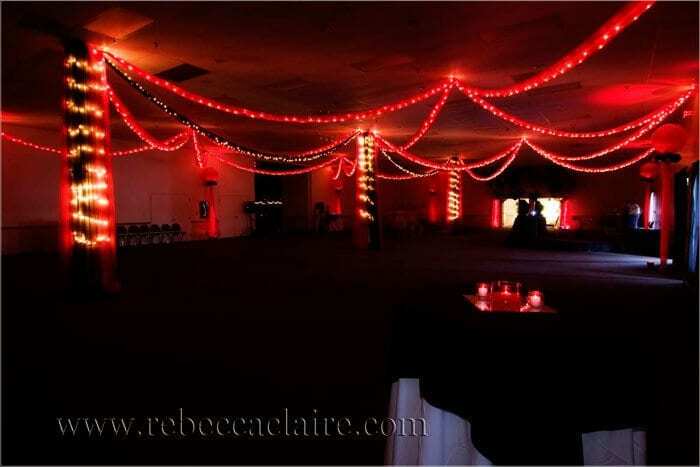 When we’re dancing under the stars tonight. 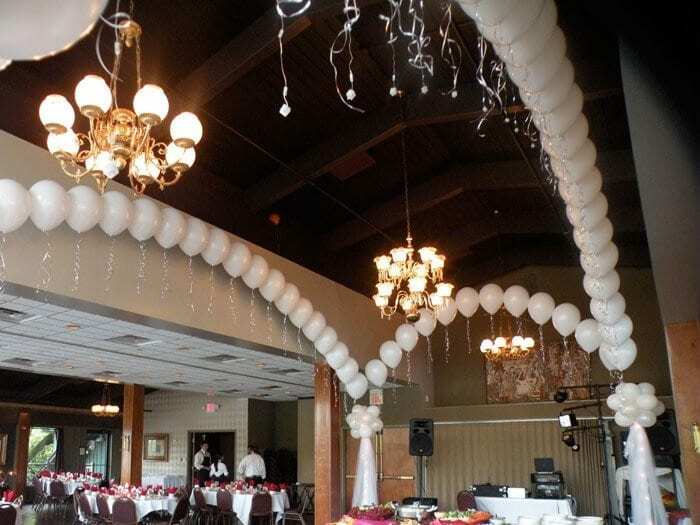 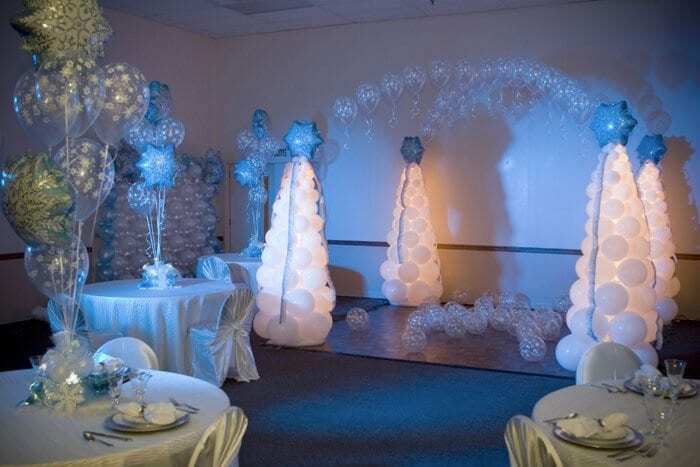 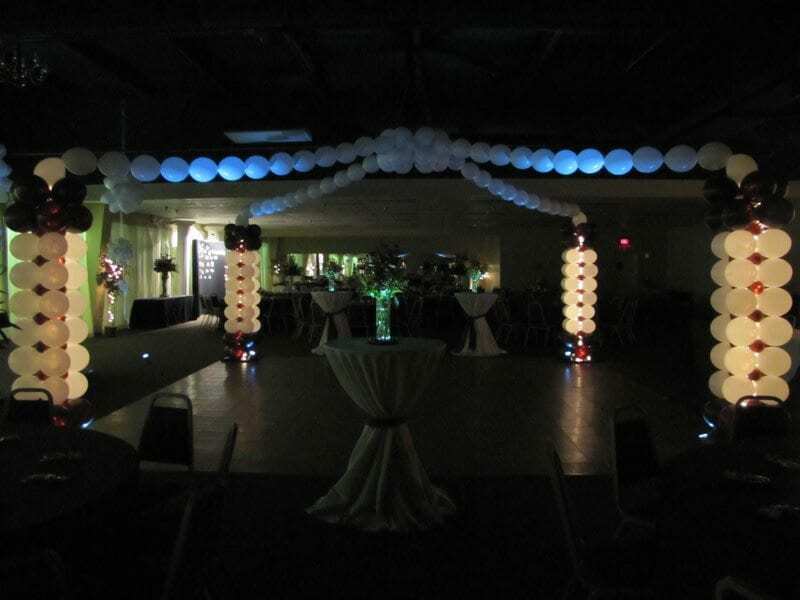 That’s the feeling you can get when we design sparkling dance floor decor for your event. 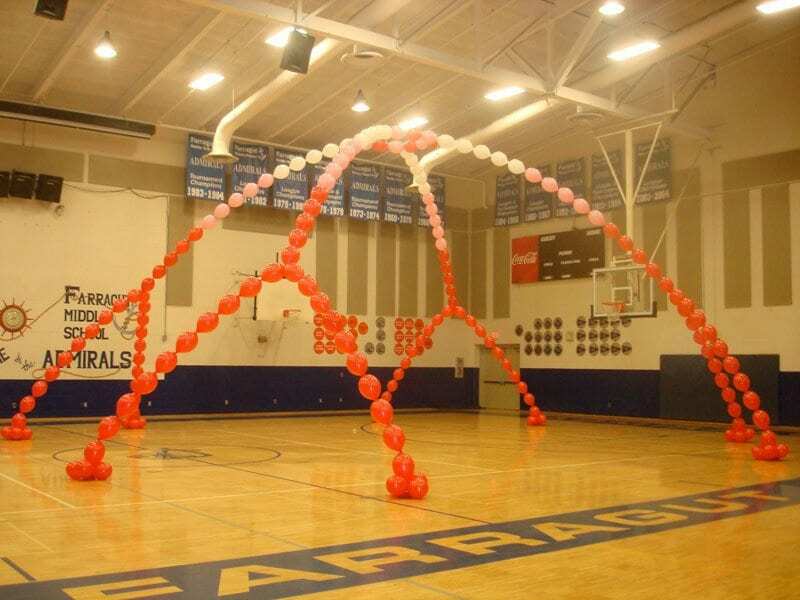 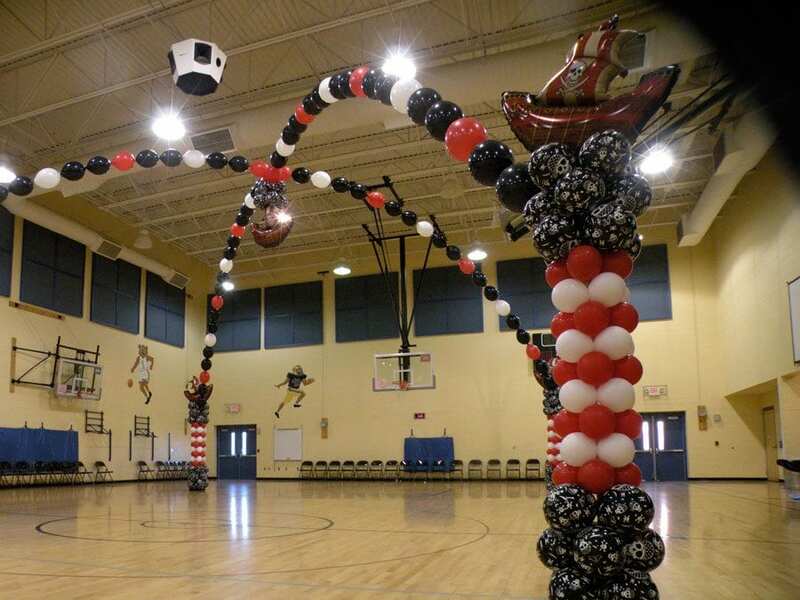 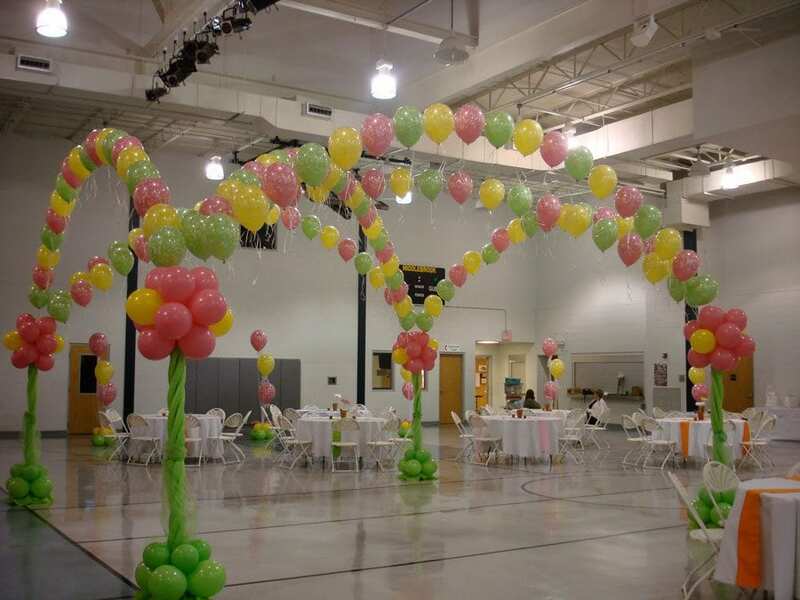 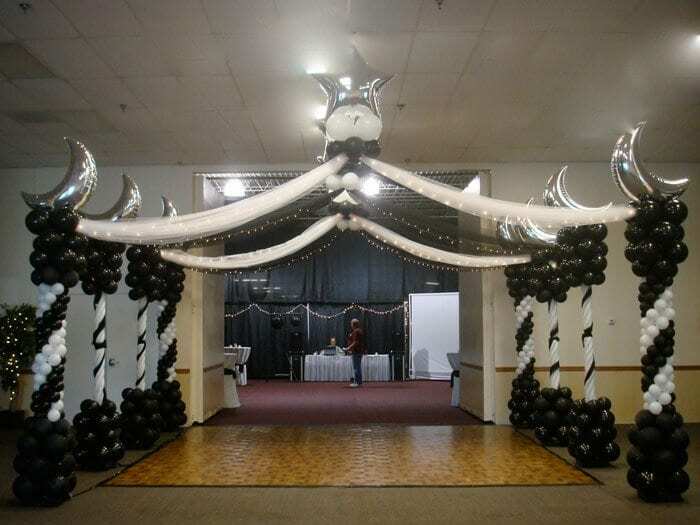 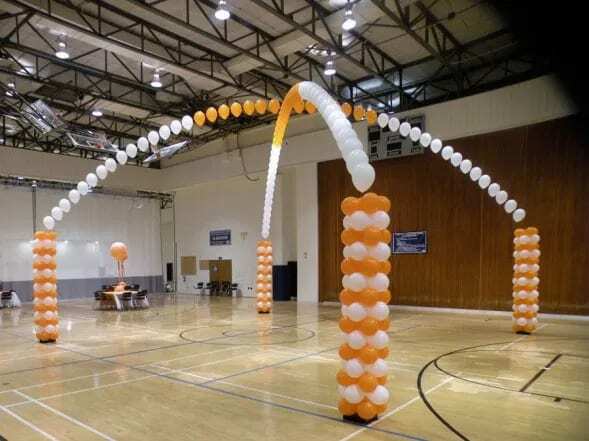 Transform a gym into a fun place to party!